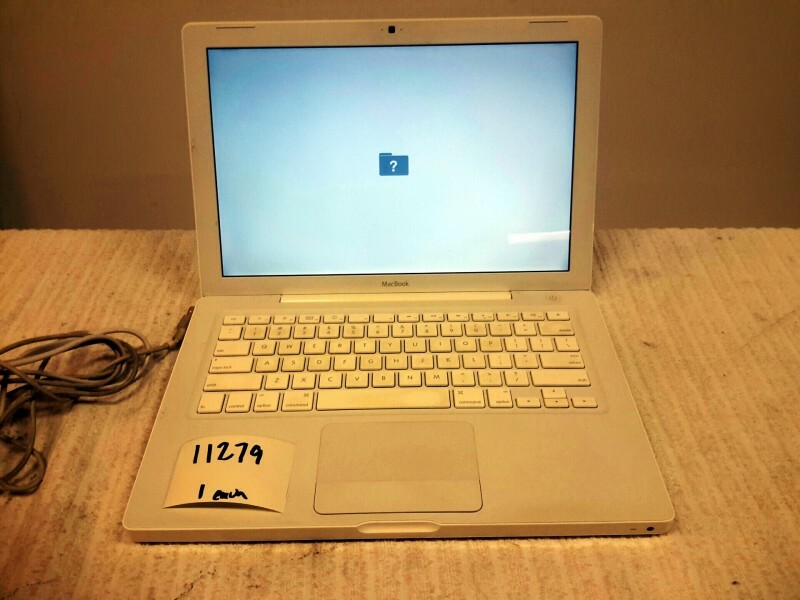 Description: Apple MacBook - 1 each. Model # A1181. No hard drive, OS or power adapter included.